Matthew Bell Momo Media Ltd. I have worked on production and post-production sound departments for various feature films, academy award winning short films, documentaries, animated shorts, advertisements and corporate media and music productions. I am known for producing high-quality industry standard, creative audio production and on-time delivery. Currently located in New York, willing to travel. Graduated from SAE Institute London - BA in Audio Production. Experienced (10+ years) Drums and Guitar player. 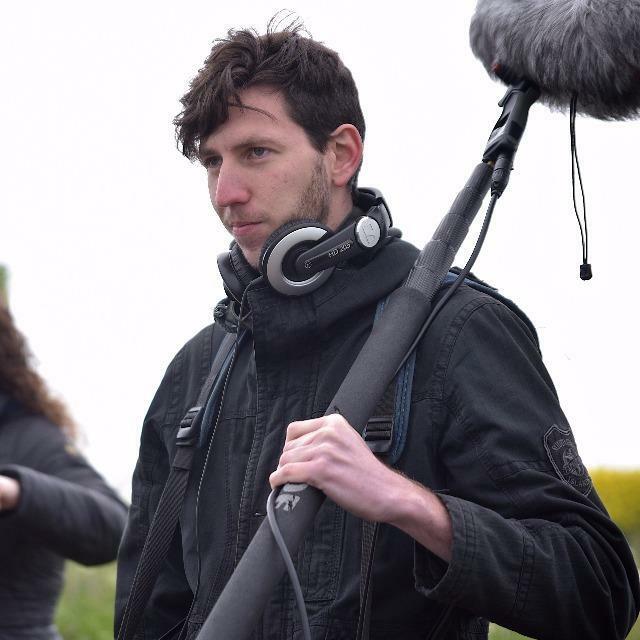 Works hard and smart on every project I have worked with him on and he always produces the best finished result whether being a sound-recordist or post-production sound designer.